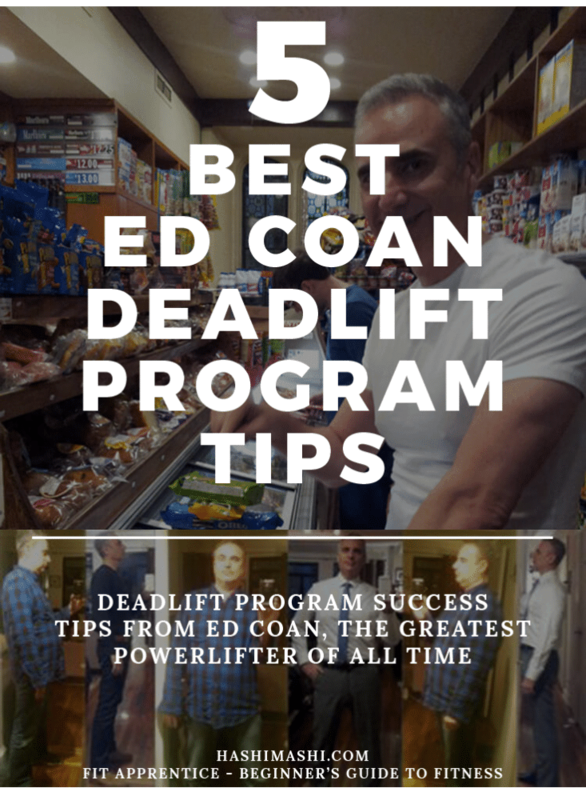 First of all, what can you learn from the Ed Coan deadlift program? 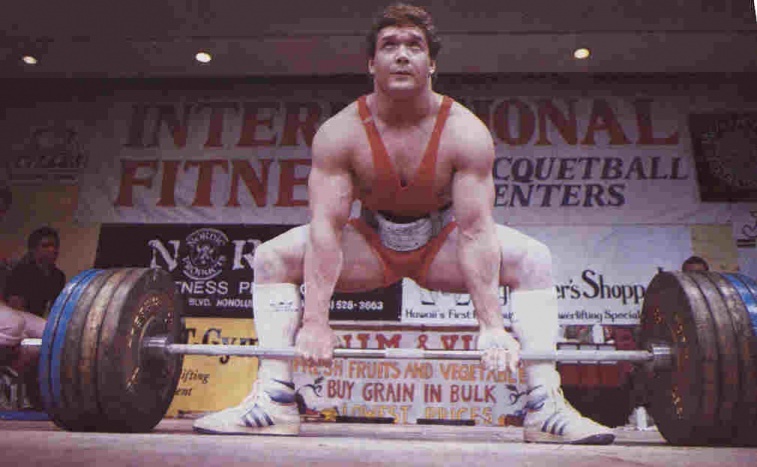 If you're new to deadlifting, you probably never seen or even heard of Ed Coan. I understand, because neither did I. But, you will want to get better at the deadlift once you're hooked. And before long, you run into the name of Ed Coan as I did too. The powerlifting total is the sum of three lifts. The bench press, the squat and our interest here – the deadlift. These 3 lifts make up the sport of powerlifting. Ed Coan achieved this mind-bending total at a height of 5 feet 6 inches and a weight of 239 pounds. 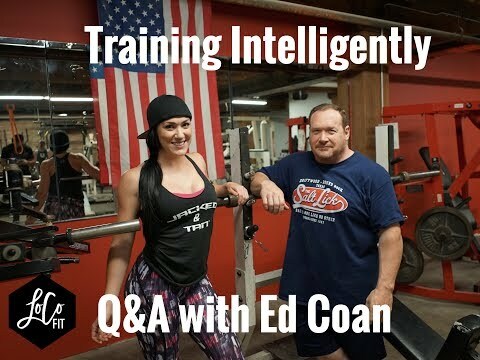 Ed Coan is a six time IPF (International Powerlifting Federation) World Champion. He was born on July 24th, 1963 in Chicago, Illinois. Today in 2018, Ed Coan is now age 55 years old. Ed's number one tip is to record every single set, rep and weight for every exercise you do. This is a big difference between people who ‘workout' and those who ‘train'. Working out has no particular goal, whereas training needs continual measurement. The first rule of success in the deadlift or any other goal in life is to write a plan. Ed wrote and used his plan and went on to spectacular achievements in powerlifting. Do you currently write down every single set, rep and weight that you lift? If you ever hope to beat the results of the Ed Coan deadlift program, take this first tip to heart. Start to record and measure all of your training. Here is a 12 week deadlift program that you can use. How long should a training cycle be? It is difficult to see results when your training cycle is too short. And you need rest periods at some point in order to recover for a new cycle. Nature gives you a clue as to how long a cycle should be. During every year you experience four distinct phases, winter, spring, summer and fall. Magically, they are each 12 weeks long. A 3 month cycle works great for weight loss and strength training. If you need to lose weight, stop trying to lose 20 pounds in one month. Or worse, in one week. Have patience, do not punish your body and follow a safe plan to lose 20 pounds in 3 months. You need to do deadlifts and more. You cannot deadlift only and expect to get a balanced training outcome. Besides, you risk injuring yourself by overdoing one exercise. If you deadlift every day, you might end up with lower back pain. Or believe it or not, even tennis elbow, also known as lateral epicondylitis. You need to mix up your style of training, exercises and the poundages. Training with heavy deadlifts every day is a recipe for disaster. Create a balanced training schedule that includes squat, deadlifts, bench press, as well as assistance exercises. This 12 week deadlift routine contains recommended assistance work exercises for beginners. Can you imagine deadlifting over 900 pounds? You can save a lot of time by listening to an expert like Ed who actually did it. Why reinvent the wheel? The Ed Coan Deadlift Program as described by Mark Phillipi. See this spreadsheet for the assistance exercises like power shrugs and good mornings during weeks 1-4, weeks 5-6, weeks 7-8 and weeks 9-10. Additional credit goes to https://powerpage.net as well. 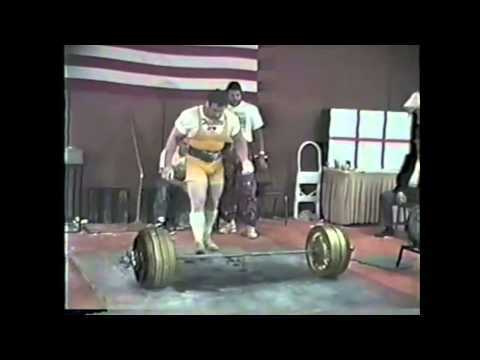 Few people on the planet will ever pull the weight of an Ed Coan deadlift. So, do not compete against anyone but yourself. Make your goal to lift a bit more than last week, until you reach your own deadlift potential. With a one week rest, try to add another 5 – 10 pounds on your lift. The following video on youtube from Laurin Conlin is a real treat and worth every minute. 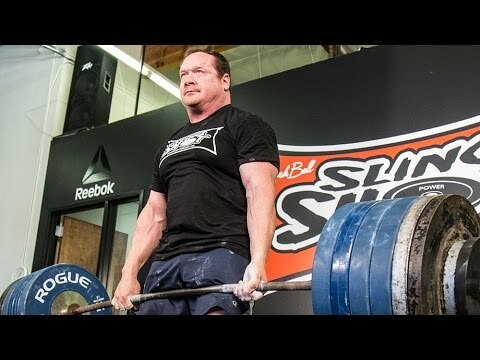 And watch Ed Coan deadlift 505 pounds with almost no effort at all.